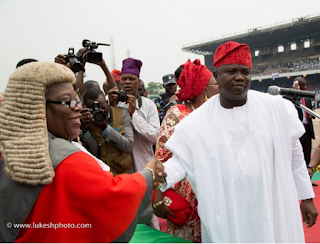 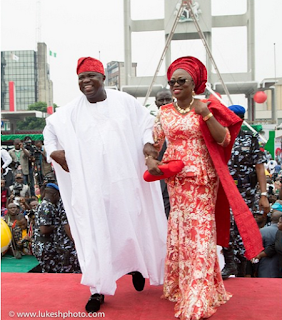 The winner of the April 11 governorship election in Lagos State and the candidate of All Progressives Congress (APC), Mr. Akinwunmi Ambode was formally sworn in as the 14th governor of the state yesterday. 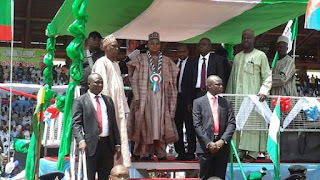 At the ceremony, he unveiled key reforms programmes his administration would undertake. 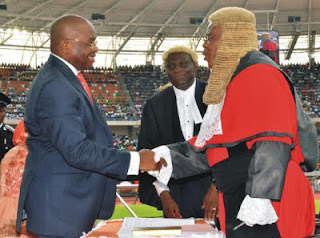 Mr Nyesom Wike has been sworn in as the Governor of Rivers State. 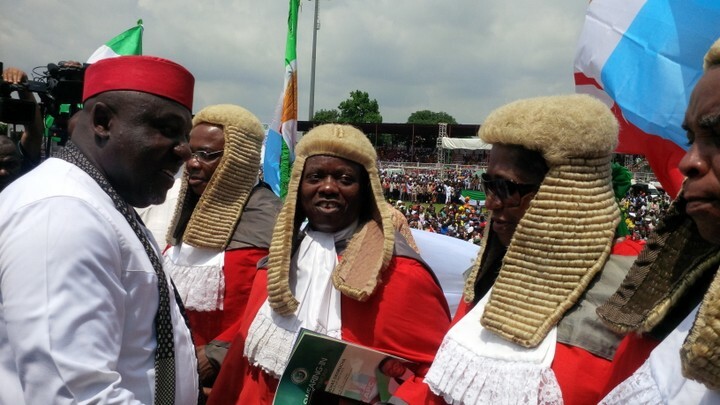 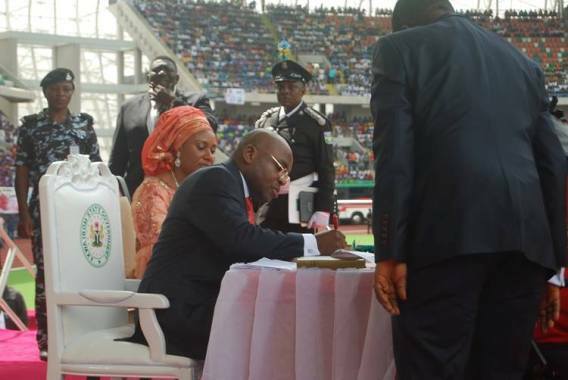 The swearing-in ceremony was conducted by the Chief Judge of Bayelsa State, Justice Kate Abiri, at the Liberation Stadium in Port Harcourt, the Rivers State capital. 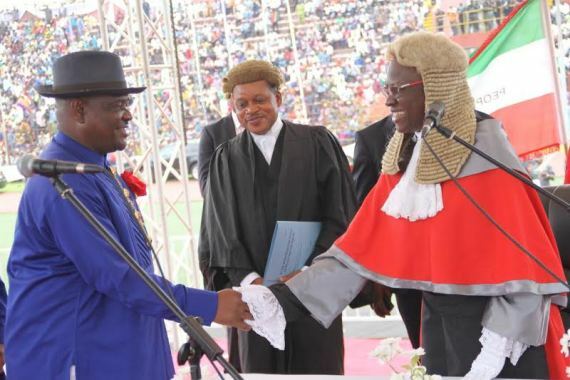 Mr Wike and his Deputy, Ipalibo Banigo, were sworn in at about 10:47am, in a ceremony that seemed to have laid to rest the controversy that preceded the swearing. 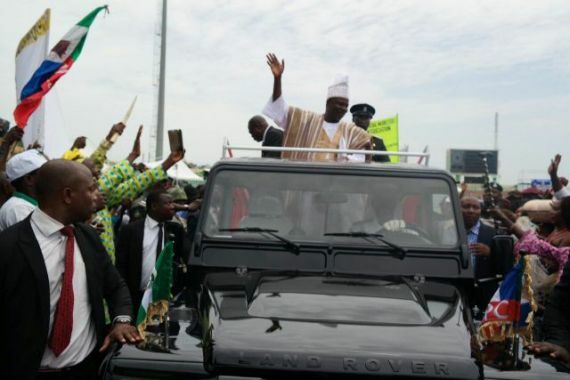 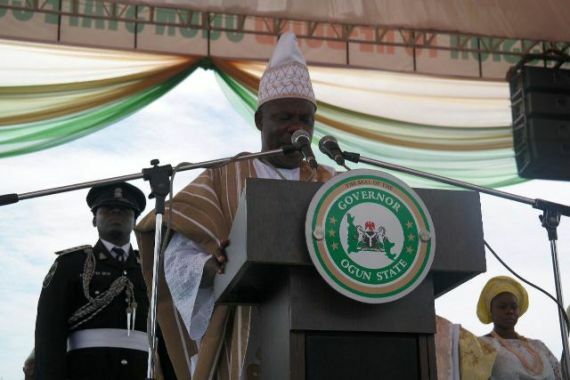 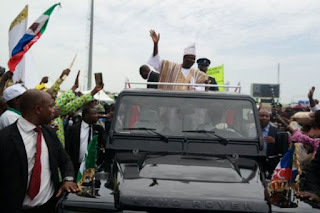 Ogun State Governor, Senator Ibikunle Amosun on Thursday promised the people of the state better and improved people-oriented programmes in the next four years to come. The governor said the improved developmental projects would consolidate the five-cardinal programme of the administration in the first term. 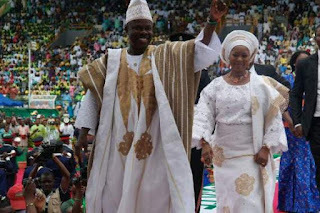 Amosun who spoke during his inauguration for the second term in office explained that his administration performed beyond its first tenure of office by completing all ongoing projects and flag off new ones that would improve the economic status of the state. 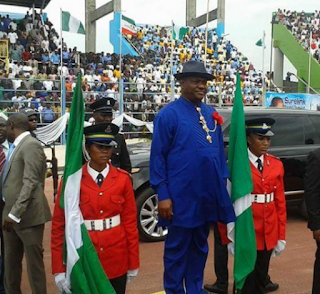 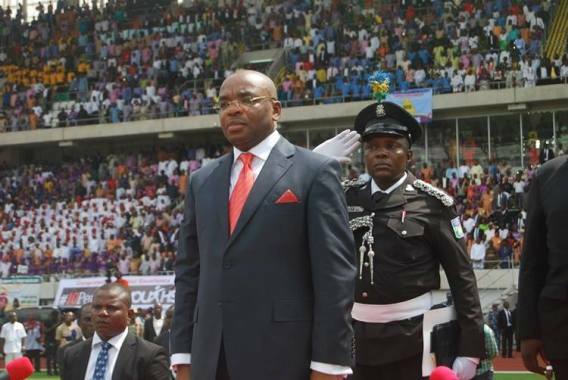 As part of his constitutional responsibilities, the newly sworn-in Governor of Akwa Ibom State, Mr. Udom Gabriel Emmanuel renamed the Akwa Ibom State International Stadium, after the immediate past Governor of the state, Chief Godswill Akpabio less than 30 minutes of assuming duty. Governor Emmanuel who stood before about 30,000 capacity crowd that witnessed the handing over the governance of the state from the former Governor, Chief Akpabio to him said the stadium that was hitherto called “The Nest of Champions”, was now named “Godswill Akpabio International stadium”. 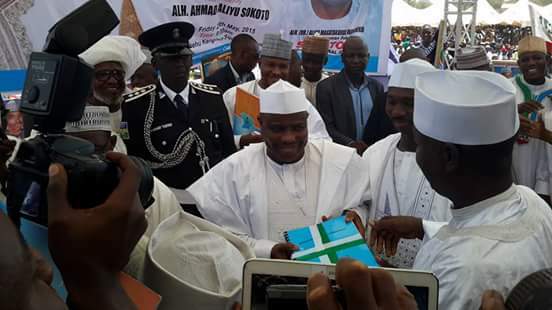 The new Governor of Sokoto State, Alhaji Aminu Tambuwal, took the oath of office, pledging to consolidate on the successes recorded by his predecessor with a view to transforming the state in all ramification. 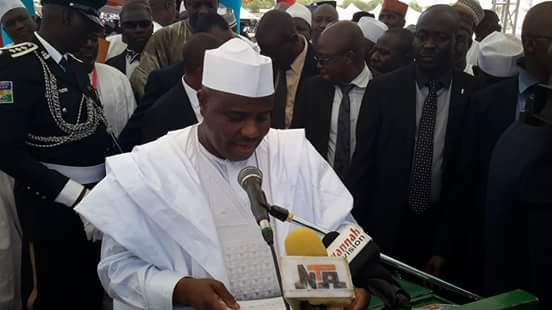 Tambuwal made the pledge, shortly after taking the oath of office that was administered by the Chief Judge of Sokoto, Hajiya Aisha Sani Dahiru, at the Kangiwa Square, Sokoto. 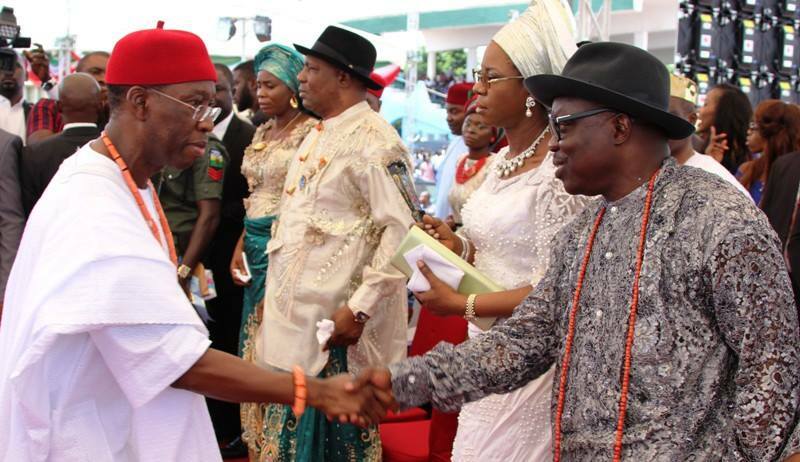 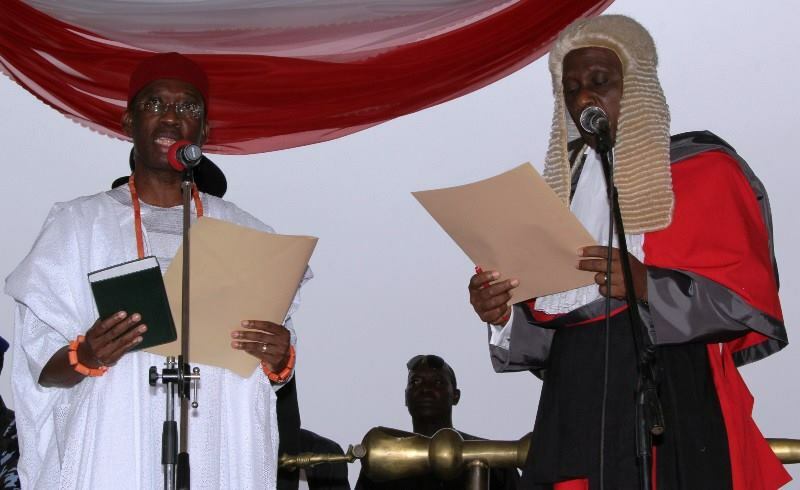 Dr Ifeanyi Okowa sworn in as the Governor of Delta State, making him the 12th Governor of the state. 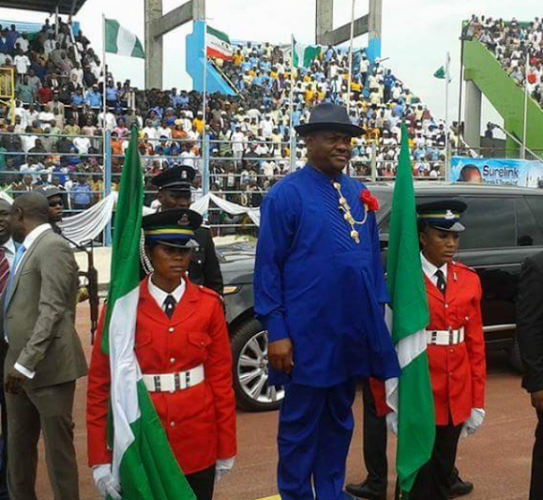 The Chief Judge of the state, Justice Marshall Umukoro, administered the oath of office to the new Governor in the midst of a mammoth crowd at the Cenotaph, Okpanam road, Asaba the Delta State Capital. Dr Okowa served as a Commissioner in the Delta State Government for Agriculture and Natural Resources from July 1999 to April 2001, Water Resources Development from April 2001 – May 2003 and Health from September 2003 to October 2006. 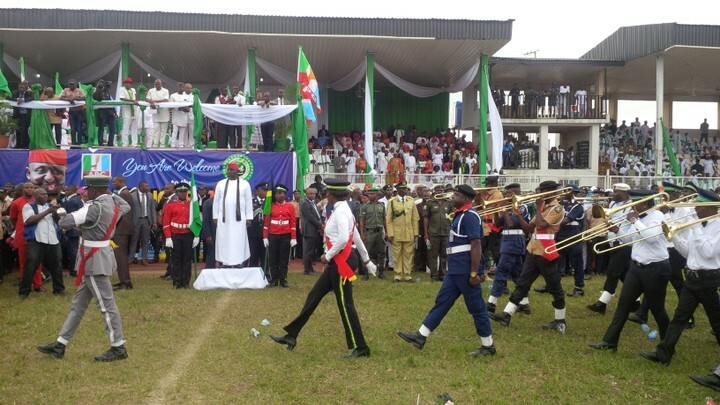 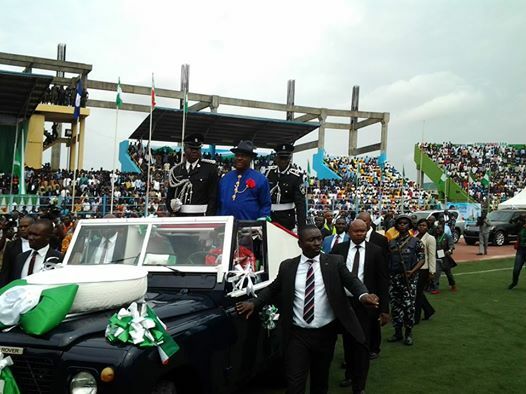 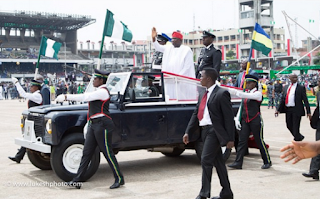 Okorocha addressing Imo citizens after taken oath of office for his second term at the Dan Anyiam Stadium noted that his second term in office shall put the state into a higher pedestal. “We are here to take an oath and affirmation that our government shall be a government of repose and just administration and not a government of propaganda”, he stressed. He disclosed that his government in the present dispensation had come up with the slogan of wealth creation that would be engineered through massive industrialisation programme to create jobs for the teaming youths of the state. The State Chief Judge, Justice Kashim Zanna, administered the oath of office and allegiance on the Governor and his Deputy, Zanna Umar Mustapha. 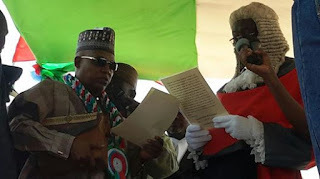 Residents of Maiduguri, Borno State capital, overwhelmed by Internally Displaced Persons (IDPs), defied the feeling of insecurity associated with public gatherings to witness the ceremony of this year’s Democracy Day. 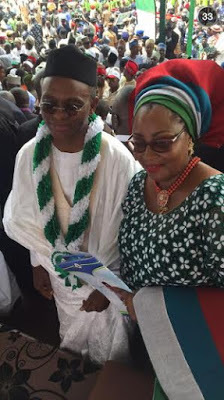 The former Minister of the Federal Capital Territory, Nasir El-Rufai was on Friday sworn in as the democratically elected Governor of Kaduna State. 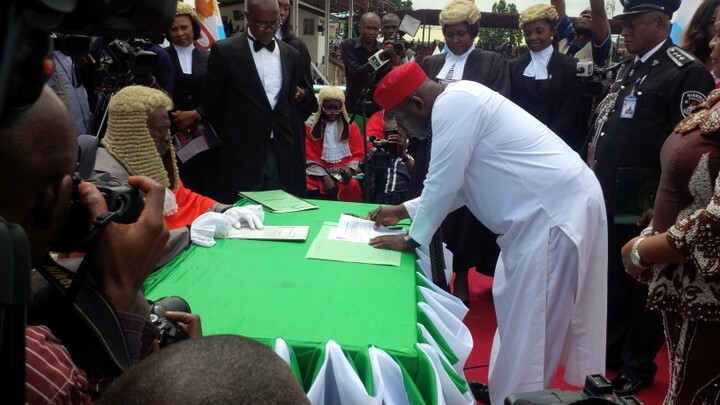 Also sworn in was his deputy, Mr Barnabas Bantex. The oath of office was administered to them by the Kaduna State Chief Judge, at the Murtala Mohammed square in the state capital.